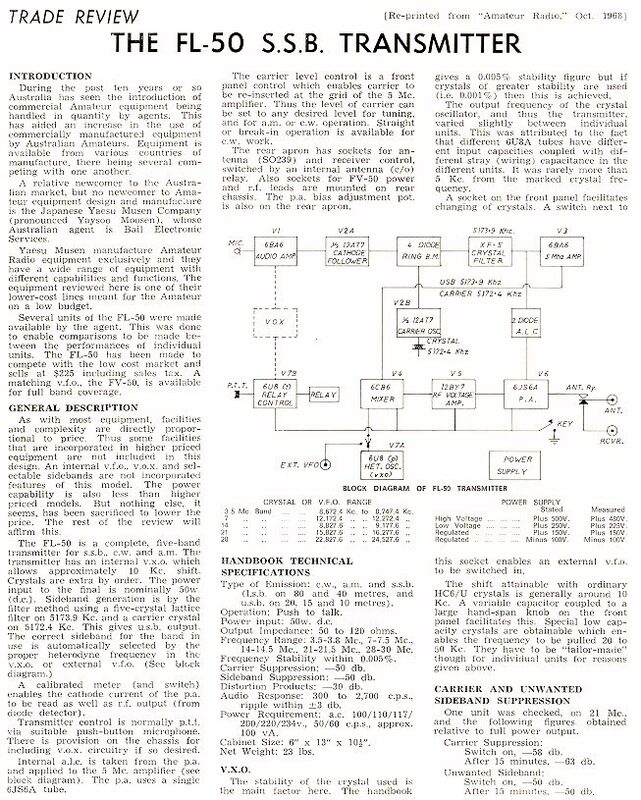 Below is the first page of a three page Trade Review on the FL-50, which featured in the October 1968 issue of the Wireless Institute of Australia's Amateur Radio magazine. Above is the Yaesu 50 Series in a photo taken for Bail's by Victorian photographer and fellow ham Alan Elliot, VK3AEL in June 1967. 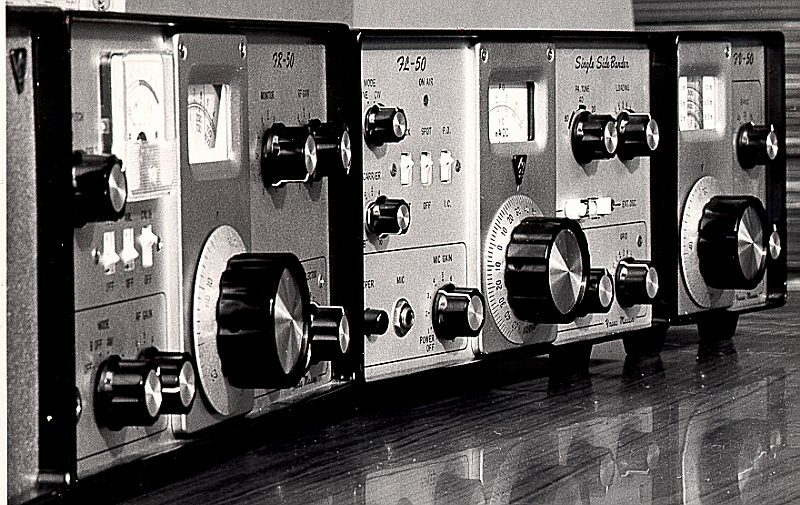 From left can be seen the SP-50 speaker (mostly hidden), FR-50 receiver, FL-50 SSB transmitter and FV-50 VFO. The first shipment of FL-50 transmitters and FV-50 VFO's arrived in Australia in August 1966. The 50 Series equipment was of mainly all valve construction. The FR-50 receiver didn't see the Australian market until April 1967. 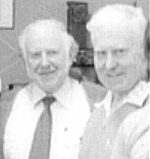 Even then, Bail Electronic Services wouldn't sell any FR-50's until they had performed a number of modifications on them. These included changes to the AGC and Product Detector circuitry as well as adding an additional filter capacitor to the power supply.